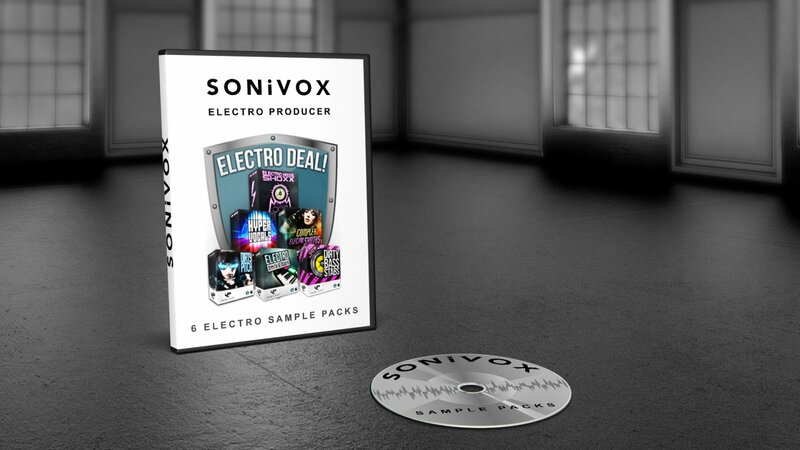 Mixing together no less than 6 of our dirtiest sample packs from amidst our bulging catalogue, you'll find sonic inspiration in the form of charged synths, nasty basslines, shocking SFX and hits, and of course, some extra thumping drum loops! 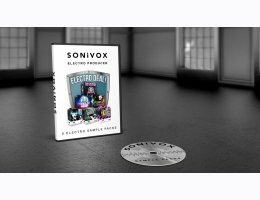 Over 120 ultra-nasty Electro Synth Loops, Analogue Lead Hooks and Dutch House inspired Portamento Licks. Over 240 electrifying Electro House Basslines, Drum Loops, Synth Loops and SFX Loops, supplemented by over 100 hard hitting Drum One Shots. At an indulgent 1.9 GB+, this combo deal really is value for money. If you're looking for an entire treasure trove of Electro pleasure, then you know what to do!